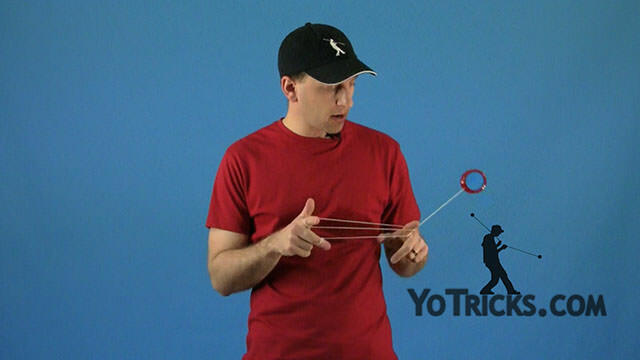 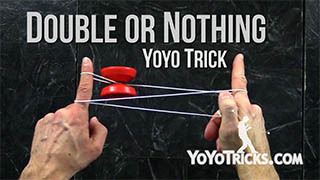 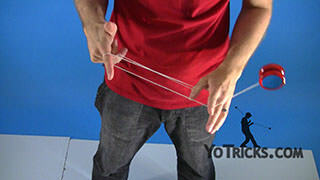 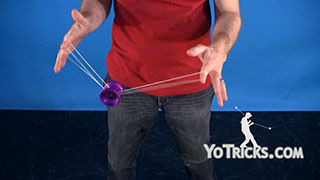 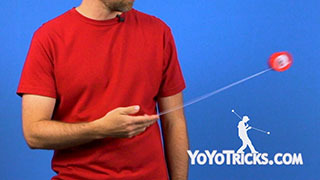 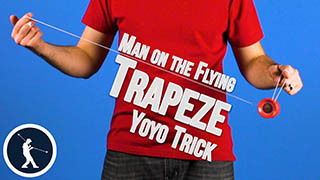 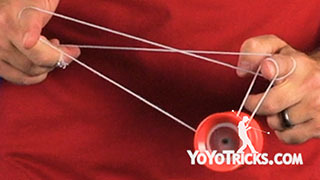 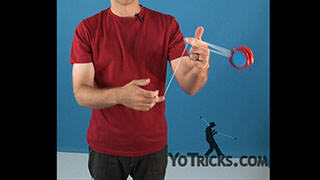 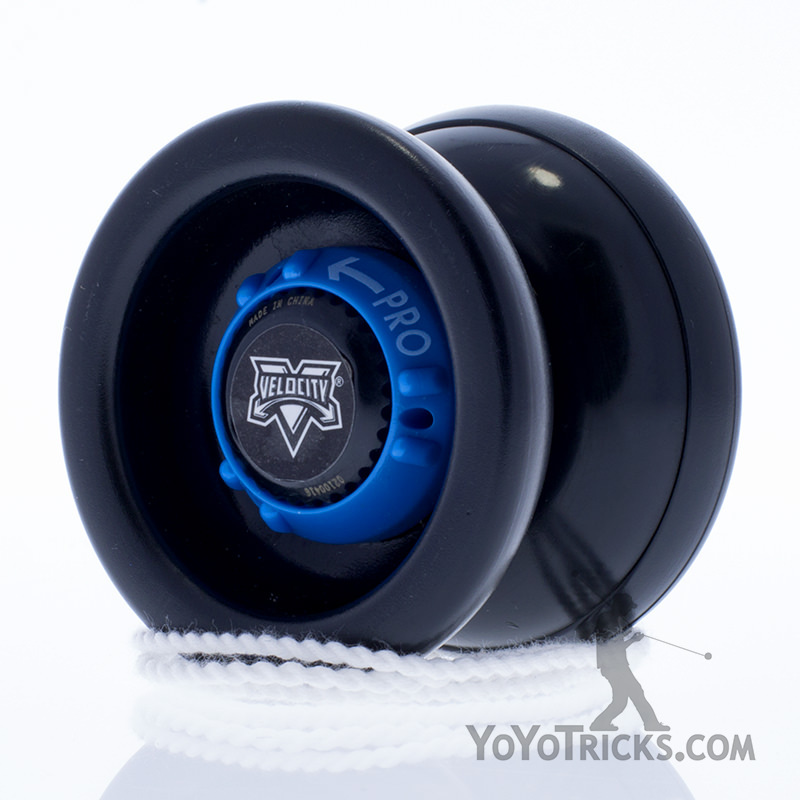 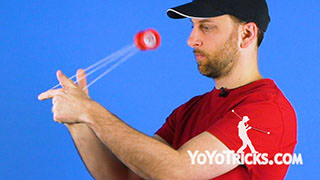 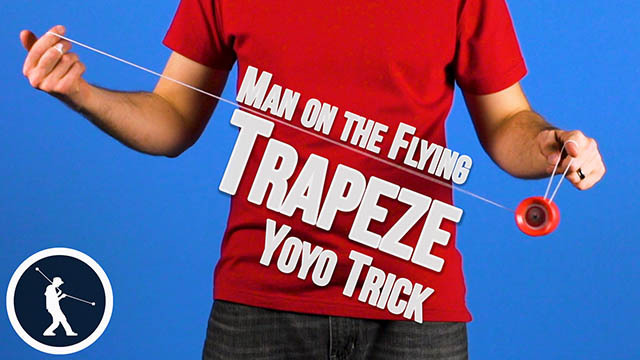 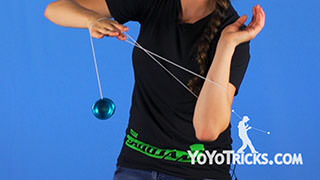 String Trick Terminology Yoyo TrickWhen you’re learning your string tricks one of the things that will make your tricks easier to learn is if you get yourself a nice wide yoyo. 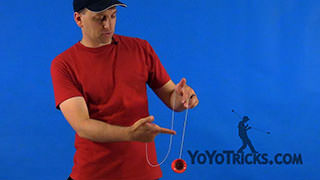 The wider the yoyo is the easier it will be to land the yoyo on the string, which is what string tricks are all about. 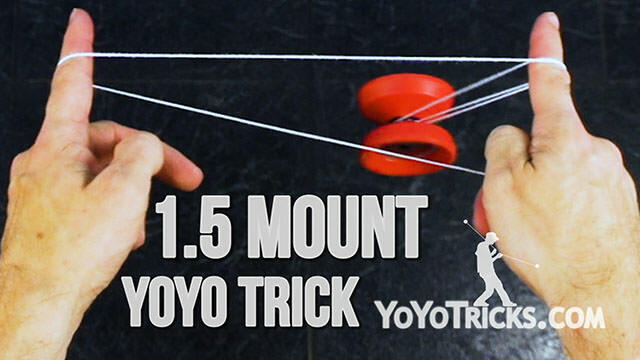 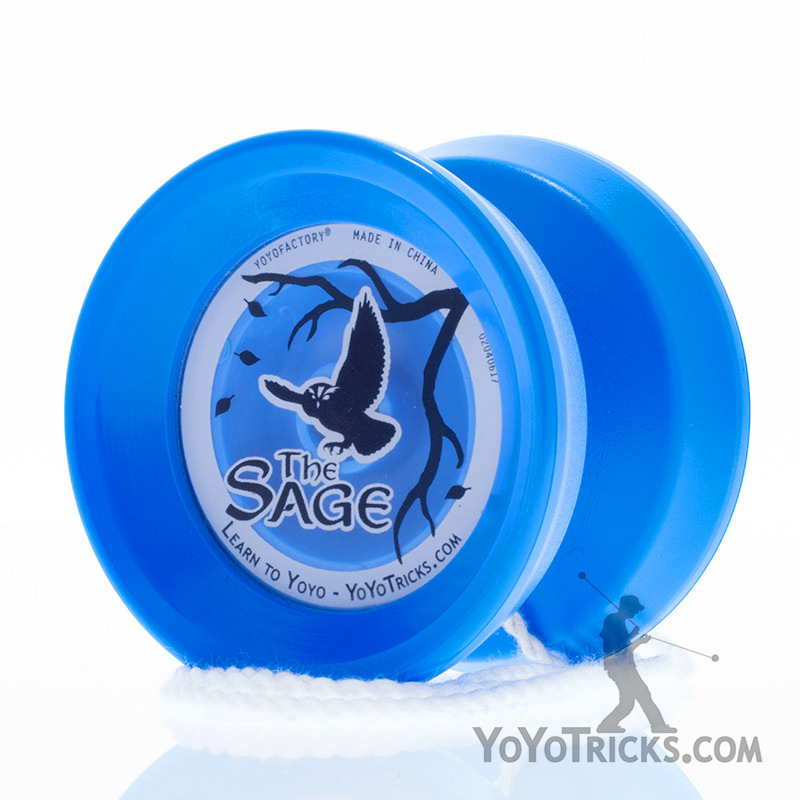 That will help you learn your tricks a lot faster, but it will also make the tricks a whole lot more fun, so we highly recommend getting yourself a nice wide yoyo. 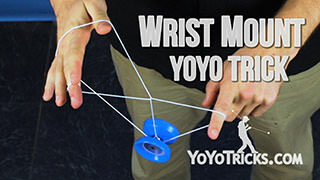 While you’re learning these tricks what you’ll find is that there are really two basic mounts: There’s your side mount that you do right across your body, and then there’s your front mount which you do right in front of you. As you’re learning the tricks we’re going to be using a couple different names for the mounts so I’m going to explain those now. 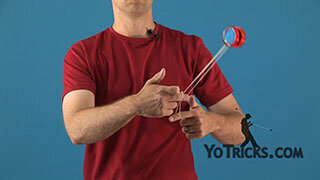 This is going to be called your single mount because it’s just over your one finger. 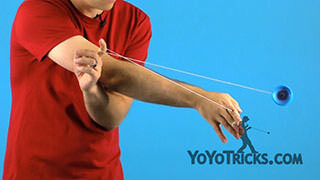 If you go over that same finger again then that’s your double. 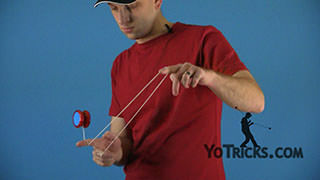 If you go from your single just over the finger of your yoyo hand then that’s a one-and-a-half. So if we talk about a double it’s like this, your one-and-a-half. 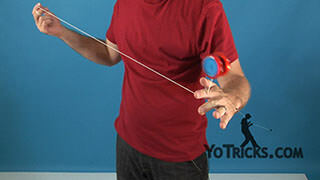 The same things are true of your front mounts where you have a single, just over your yoyo hand that’s your one-and-a-half. 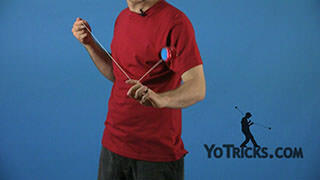 Your side-mount tricks, those are really good for doing doubles and triples and even quadruples. For the most part, for your front-mount tricks you’re only going to be doing your single and your one-and-a-half in different configurations. 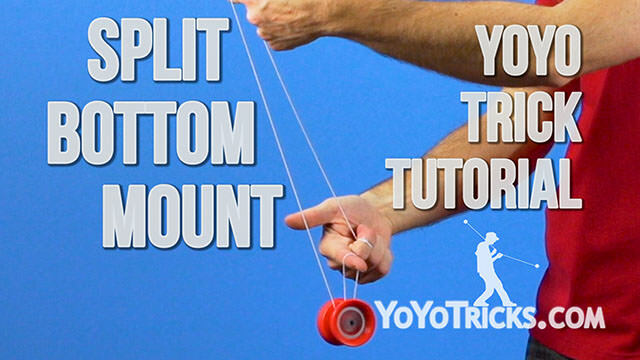 Now that we’ve got some of the basics covered, let’s just get right in to it.